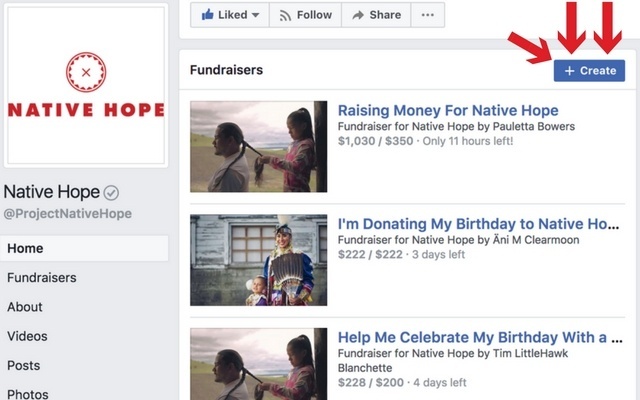 3 Easy steps to a Facebook fundraiser. Think about the impact we could have together if we each chose to harness our online influence for good. Read below for details on how to start a Facebook fundraiser. Prefer another option? Start a Classy fundraiser here. Thank you for joining us to dismantle barriers and inspire hope for Native voices unheard! 1. Visit the Facebook fundraiser link here or get started on our Facebook page here. 2. 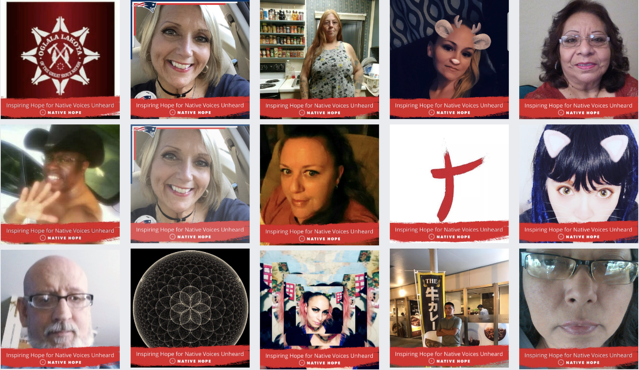 Update your profile picture with our custom Native Hope temporary frame. 3. Message us on Facebook and send us your fundraiser and photo so we can share what you're doing on our page! Together, we will shatter the silence that has existed for far too long and see the future of Native American culture and its people thrive! 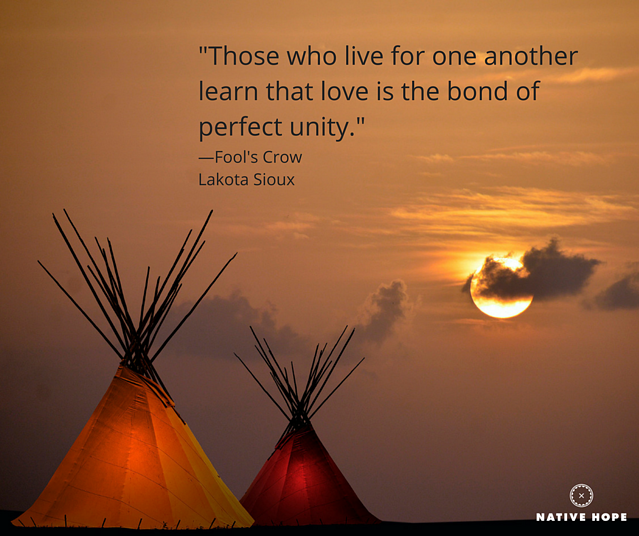 Thank you from all of us at Native Hope!